Diploma or the Graduation Certificate is considered as private document given by a certain school. However, due to the rampant falsification of this kind of documents, legal experts say it should be considered as a public document. Falsifying a document is a type of crime that involves altering, changing, or modifying a document. 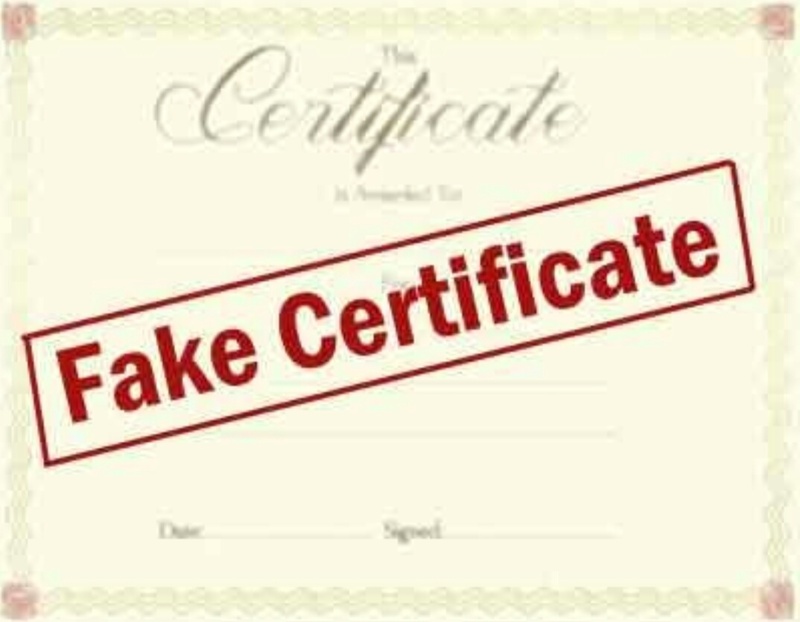 The most common falsified documents are birth certificate, marriage certificate, licenses, immigration documents and diplomas. Private documents that are notarized are now considered as public document. A falsified "Public Document" will go under the Revised Penal Code of Philippine government. Anyone caught falsifying a public document will have a penalty from Php5,000 up to Php1 Million up and imprisonment, as those documents involve the credibility of the entire constitution. Other employer and agencies are requiring to have their diploma and transcript of records to be red ribboned. Red Ribbon of documents is checking the legalization of your document through Department Of Foreign Affairs. 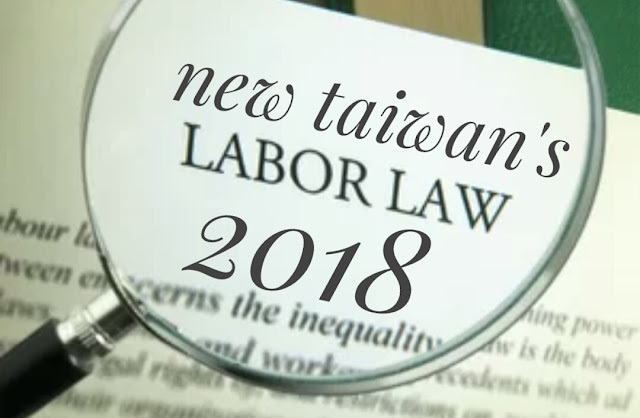 Taiwan's newly appointed Hsu Ming-chun of the Ministry of Labor has approved the newly amendment for labor law. 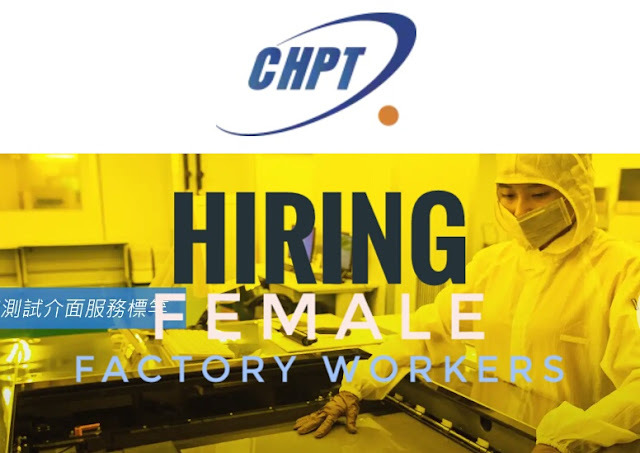 The new labor law will take effect on March 1, 2018 and will effect the 15 million workers in Taiwan including migrant workers. 3. Selected working sectors are allowed to work more than 7 days in a week but not more than 12 days. The only industry that are allowed to have a more than 7 days work but not exceeding 12 days are form the food, manufacturing, water, electricity and gas sectors. How to apply OEC (Overseas Employment Certificate) online? How to use Online System? For New User, register in the system using your personal email account and click the Sign Me Up button. Open your email account to click the confirmation link. Log-in as Already Registered user. Enter your last issued OEC number. If no record found, set an Online Appointment. If record is found, update your Personal Data, Contract Particulars, and Beneficiaries, as needed. If returning to the same employer and jobsite, the system will display a confirmation message indicating that you are exempted from securing the OEC and payment of processing fee. If not, you will be redirected to the Appointment Page. Select your preferred POEA office and schedule for processing of OEC and payment. 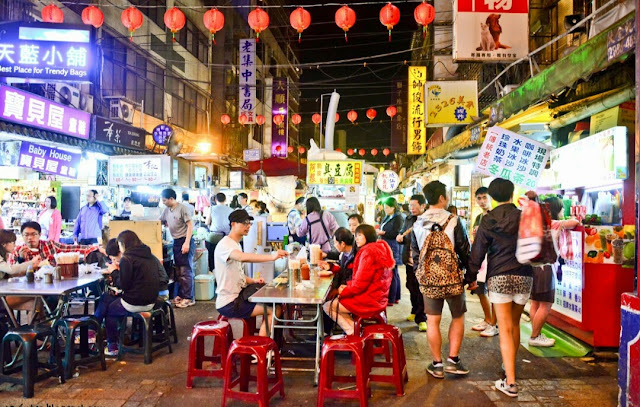 There are lots of requirements when applying for a job abroad, specially in Taiwan.Every applicant needs to comply and pay every fee for them to go and work there.Below are the expenses that one applicant will need to have in order to work in Taiwan. Travel tax are free for OFW as mandated by the Philippine government. 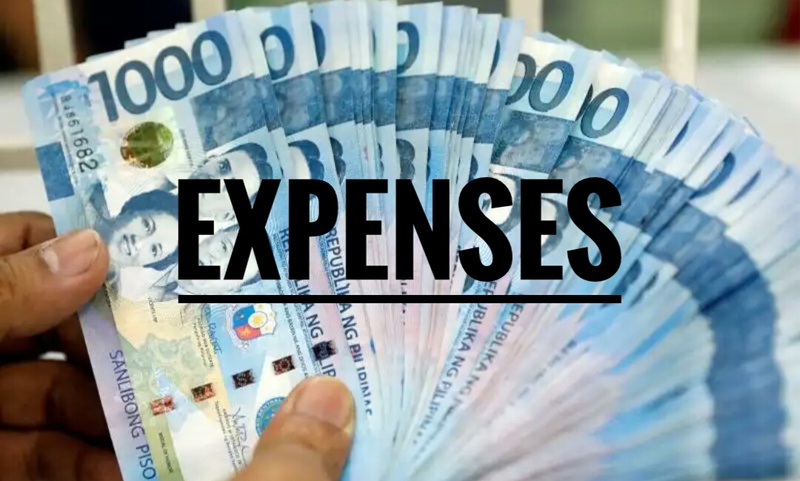 No OFW should pay for the travel tax.Processing fee depends on the agency and the airline ticket depends on what airlines. Other company/employers are the one who pay for the processing fee, placement fee and the airline ticket. 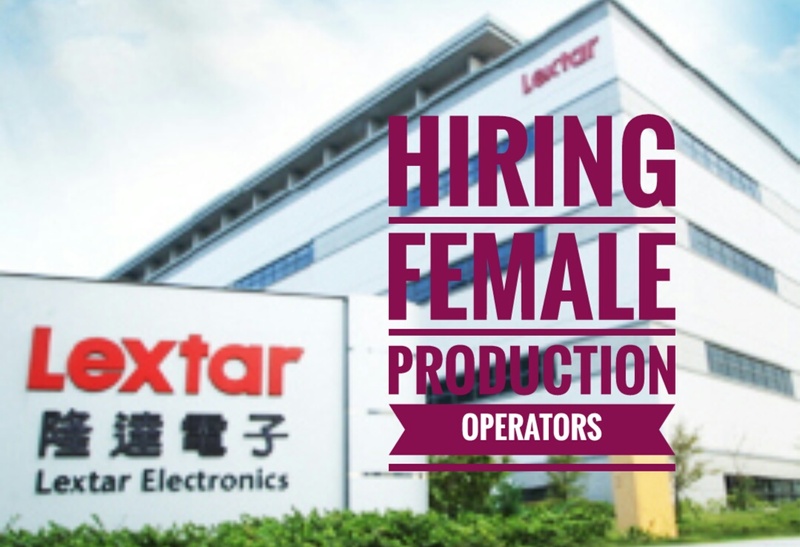 Lextar Electronics Corporation is a global leader in LED solutions with a strategic advantage of integrating upper streamepitaxial, middle stream chip, downstream package and various applications. Visit and apply personally for line up at Fil-Sino Manpower Services at 155 Armstrong Ave., Moonwalk Village, Paranaque City, Manila. 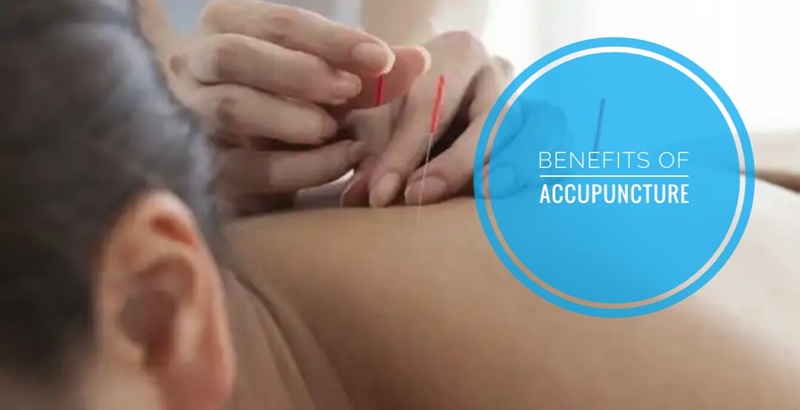 Acupuncture is a health technique that came from the traditional Chinese medicine. It is a technique where thin needles are inserted into the skin to stimulate specific points. Acupuncture is only done by trained practitioners and is safe when done perfectly. Acupuncture is one of the oldest forms of medicinal practice in human history. Many nations around the world find the practice as effective and trusted method of treatment. Maxchip is a dedicated foundry service provider with 8-inch fab which was spun off from Powerchip factory since April 2008. The development and application of Display Driver, eNVM, Power, Discrete and Logic, and the import and export business related to the business of the Company. Equipment components maintenance, development and manufacturing and sales and other related business. Visit Fil-Sino Manpower Services at 155 Armstrong Ave., Moonwalk Village, Paranaque City, Manila. What Are The Deductions From Your Monthly Salary In Taiwan? There are several deductions on your salary when you are working in Taiwan. 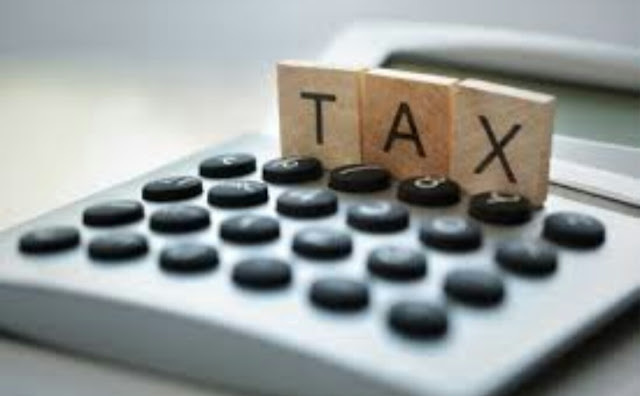 These deductions which falls under the funds and insurances are mandated by the law of the country.While the other fees are under the broker / agency. Listed below are the fees to be deducted on your 1 month salary. Health insurance and income tax depends on your NET salary per month. While broker's fee are deducted as NT1,800 on 1st year, NT1,700 on 2nd year and NT1,500 on third year. Dormitory Fee / Meal Fee will depend if it is free or payable within the given amount above. Apart from the monthy deductions, there are still other payments mentioned below. 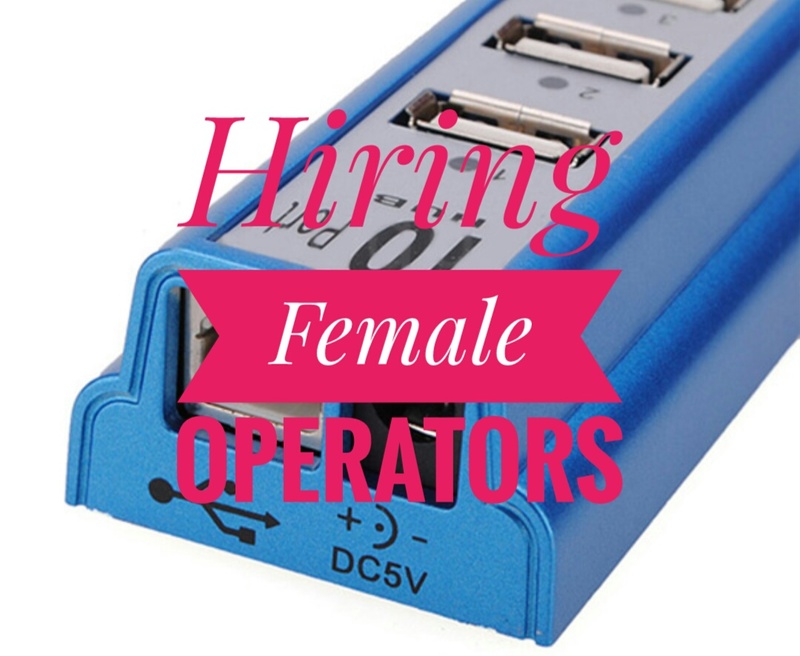 Lucky enough if the company offers its employees lots of overtime and bonuses. 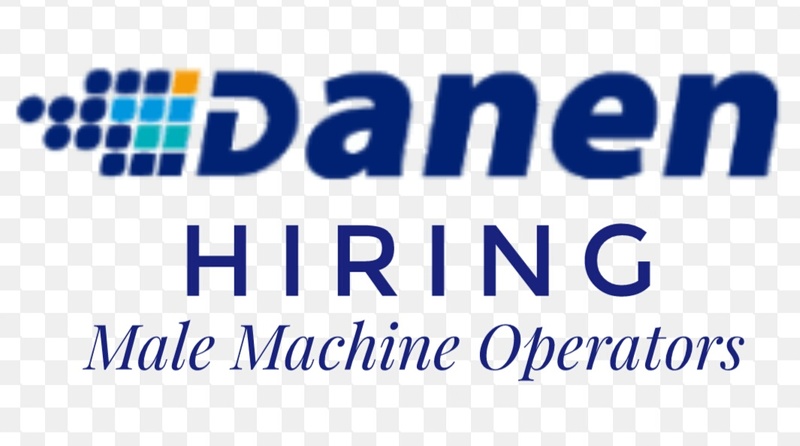 Danen Technology Corporation, established in November 2007, is a professional manufacturer of multicrystalline wafers. The construction of 1st plant of 120MW capacity has been completed within only 22 weeks in 2008, the most advanced equipments and self-developed production technology. Visit and apply personally for line up at JS Contractor agency at JSCI Bldg, Magallanes St., Intramuros, Manila. For Cebu applicants, visit JS Contractor at 2nd flr Bridgestone Bldg., D. Jakosalem St., Cebu City, Cebu. Bring necessary documents. Company: Advanced Semiconductor Engineering Inc. 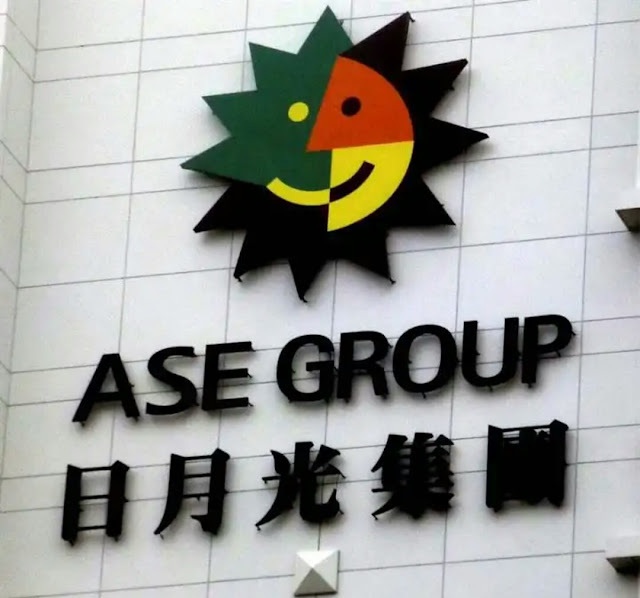 The ASE Group is the world’s largest provider of independent semiconductor manufacturing services in assembly and test. 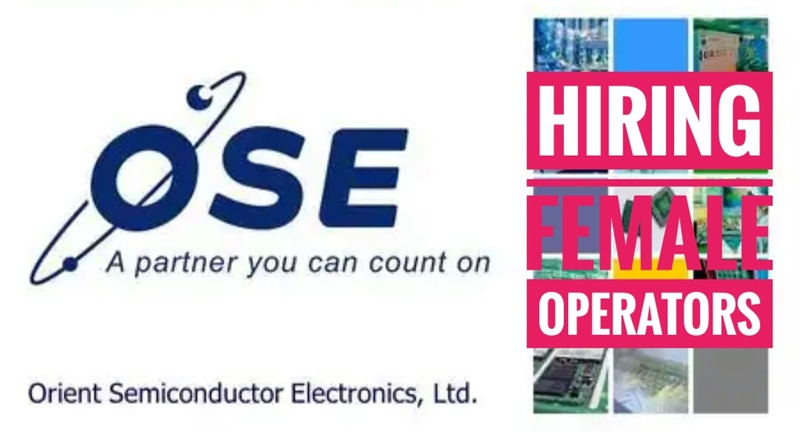 As global leader, ASE provides a complete scope of services for the semiconductor market, driven by superior technologies, breakthrough innovations, and advanced development programs. 1. Visit and apply personally at World Wiser International agency at 2nd flr DM Bldg., FB Harrison, Pasay City, Manila. 2. Visit Fil-Sino Manpower Services at 155 Armstrong Ave., Moonwalk Village, Paranaque City, Manila. 3. 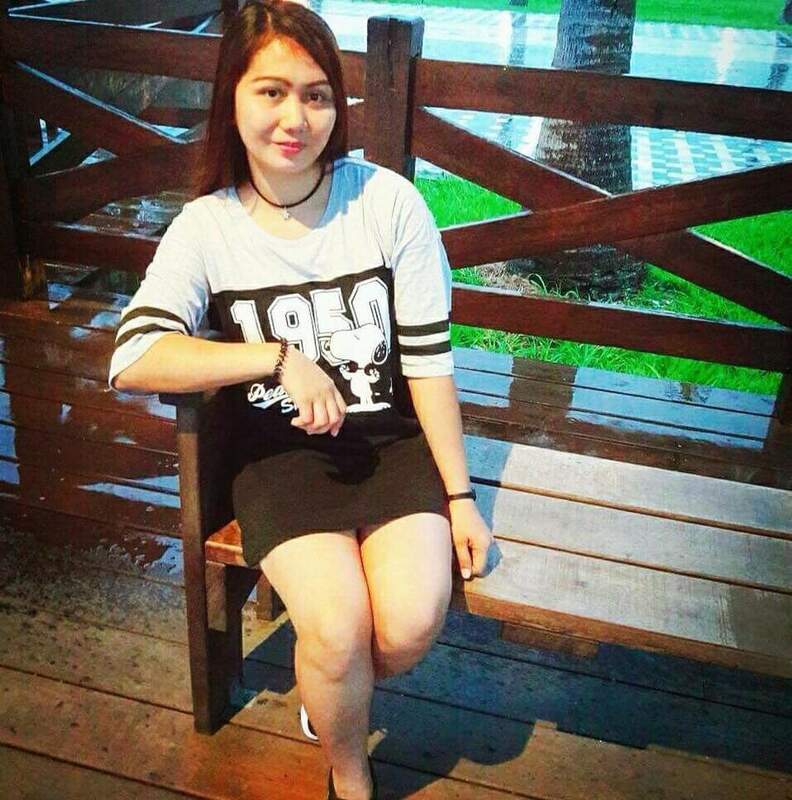 Visit Everbest Overseas Employment agency at Paragon Tower, Quirino Ave., Ermita. Manila. 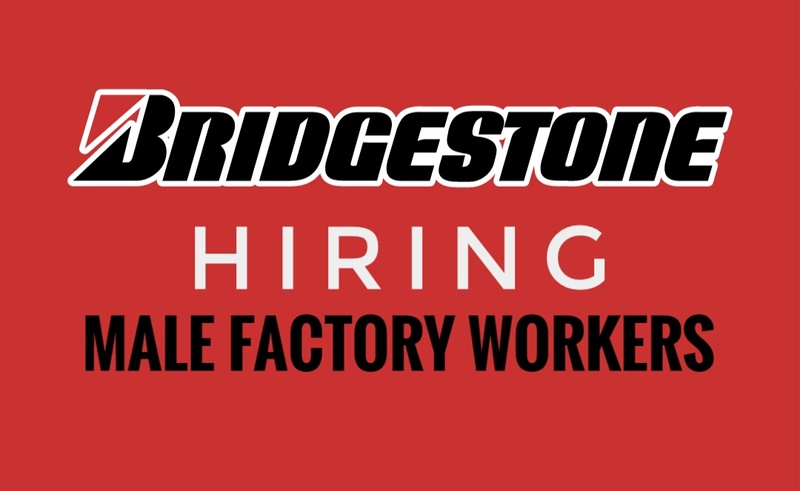 Company: Bridgestone Taiwan Co. Ltd.
Bridgestone Group's mission is based on the founder's philosophy of entrepreneurship: "Contribute to society with the highest quality." To accomplish this mission, Bridgestone Group is committed to providing customers the world's No. 1 goods and services, leading the way and becoming the most trusted and loved company in the world. 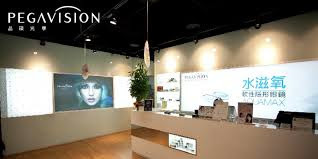 Melakom Cebu branch at 3flr LDM Bldg., MJ Cuenco Ave., Cebu City, Cebu. 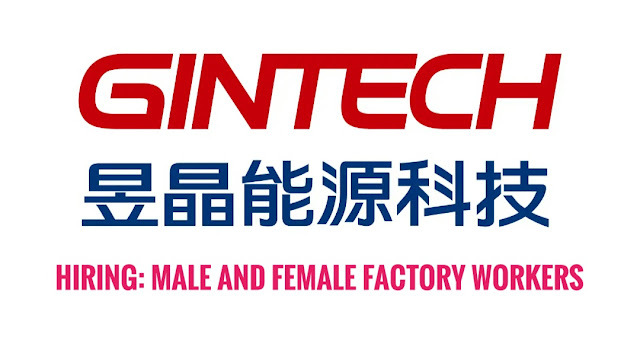 Jentech was founded in 1987 as a contract manufacturer of metal stampings for the electronics industry. Now Jentech, working in conjunction with customer’s product designers from the beginning of a project, offers a truly one-stop-shop facility to decide the best and most cost-effective solutions. 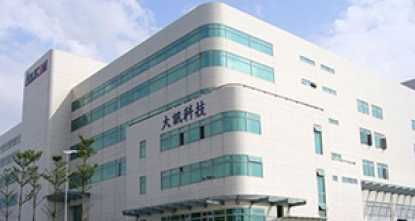 JMC belongs to Chang Wah Electromaterials Group and their product is Reel to Reel Chip on Film (Tape-COF) applied to LCD. In order to make Tape-COF more appropriately apply to the assembly technology of the FPD Driver, JMC upholds consistent quality policies and controls the quality of materials. JMC also continuously innovates new technology to satisfy the demands from industries with high reliability. 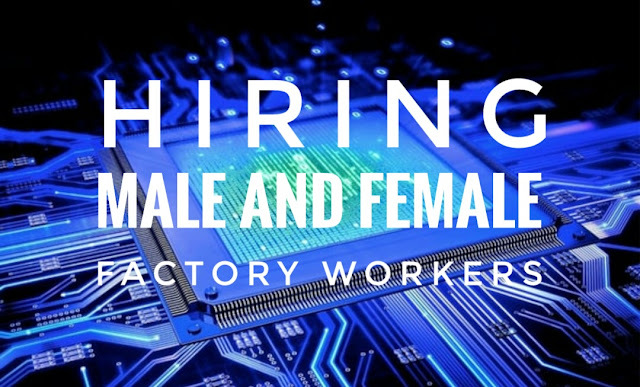 Hiring: Male and Female Workers For JMC Electronics Co. Ltd.
Company: JMC Electronics Co. Ltd.
JMC Electronics Co., Ltd. manufactures semi-conductor products. The Company designs, produces, and markets LCD drivers, integrated chips, and other related products around the world. 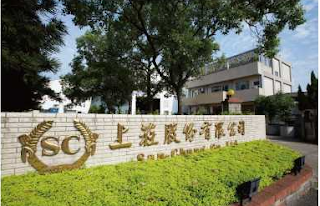 The Company provides COF integrated circuit (IC) substrates for display driver ICs. As a Overseas Filipino Worker (OFW), we have the right to vote even we are not in our country. The next National Elections will be on May 2019. Manila Economic & Cultural Office reminds every OFW in Taiwan to verify their certificates. Photocopy ng valid Philippine passport. Makilahok po tayo sa halalan para sa kinabukasan ng ating bansa! 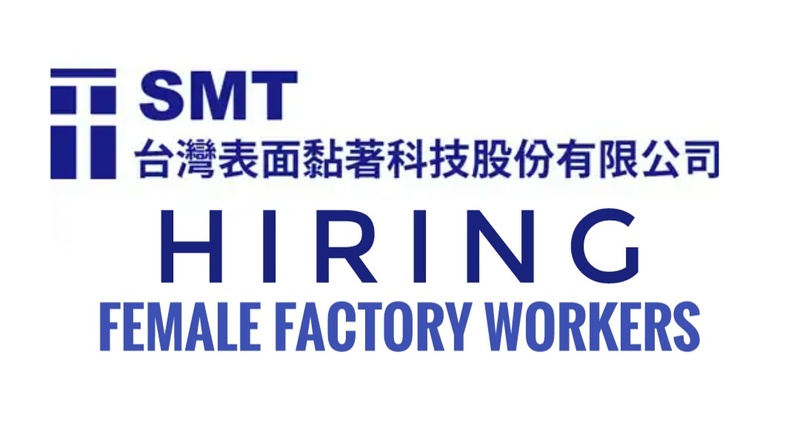 Taiwan Surface Mounting Technology Corp is a worldwide leading LCD SMT (Surface-mount Technology) production solutions provider. It’s scope of services covers the procurement and management of materials and components, process engineering design, SMT processing, quality assurance, logistics management and after-sales services. Visit MIP International Manpower Agency at GSIS Village, Project 8, Quezon City, Manila. Bring necessary documents. 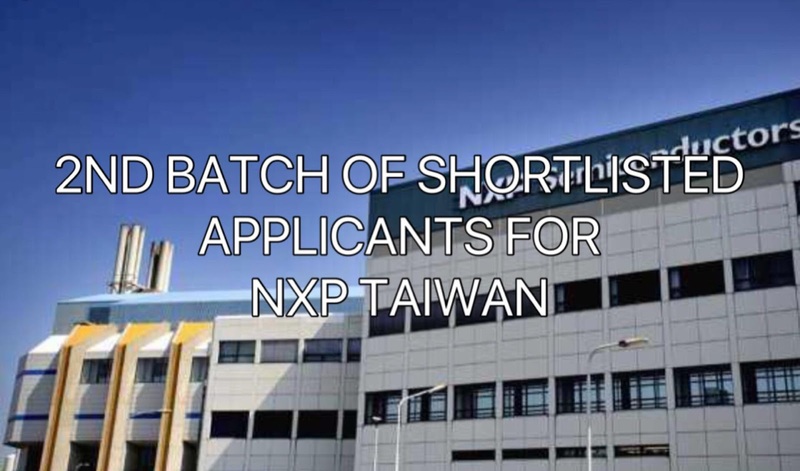 Here are the 2nd batch of shortlisted applicants for NXP Semi-Conductors Inc. under theSpecial Hiring Program in Taiwan (SHPT). The listed applicants are required to attend on FEBRUARY13, 2018 (TUESDAY). Government Placement Branch (GPB) Ground Floor POEA Bldg. EDSA corner Ortigas Avenue. 2. Examination: 8:00 am (latecomers will not be accepted). 3. Pre- Employment Briefing/ Company Profile Orientation: 10:00 am. 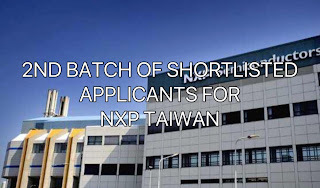 diploma, UMID, NHI/ARC for Ex-Taiwan). 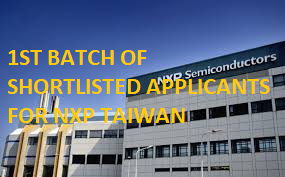 Here are the shortlisted applicants for NXP Semi-Conductors Inc. under theSpecial Hiring Program in Taiwan (SHPT) . Required to attend the exam/interview on February 12 Monday. 2. Examination: 8:00 am (late comers will not be accepted). 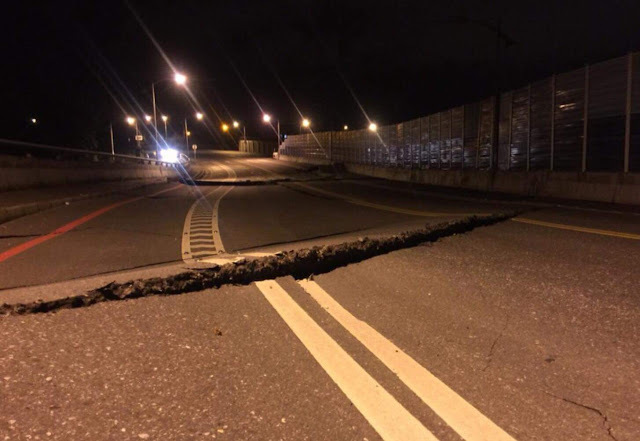 Following the major earthquake on different days as magnitude 6.0 and 5.7 hit eastern Taiwan. 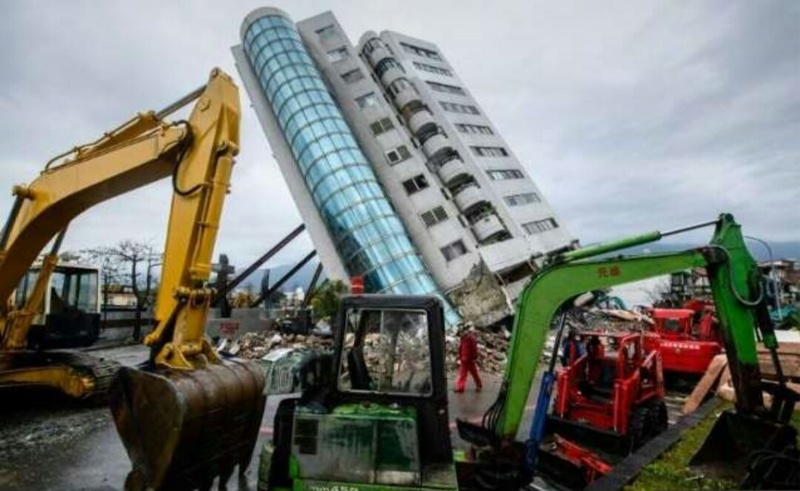 As both earthquake struck Hualien Country, more than 170 aftershocks have been recorded. 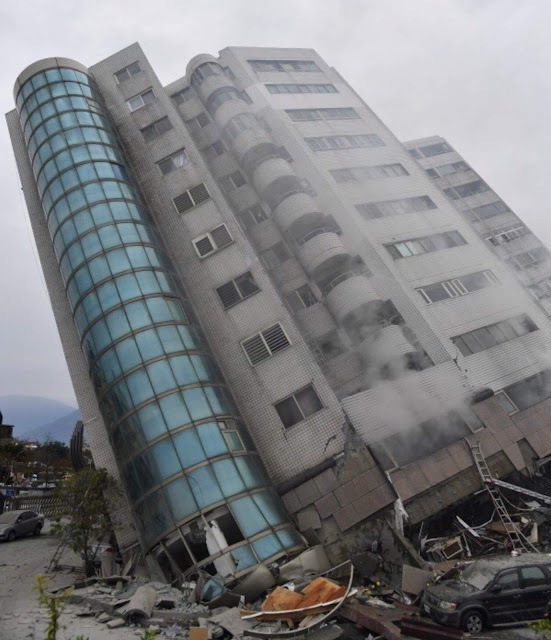 The aftershocks increases simultaneously, in the future if the size of the aftershocks continue to vary like that, there is a higher probability of an earthquake occurring again according to Director of the CWB Seismological Center in Taiwan, Chen Kuo-chang. Taiwan recieves 2-3 earthquake per year. 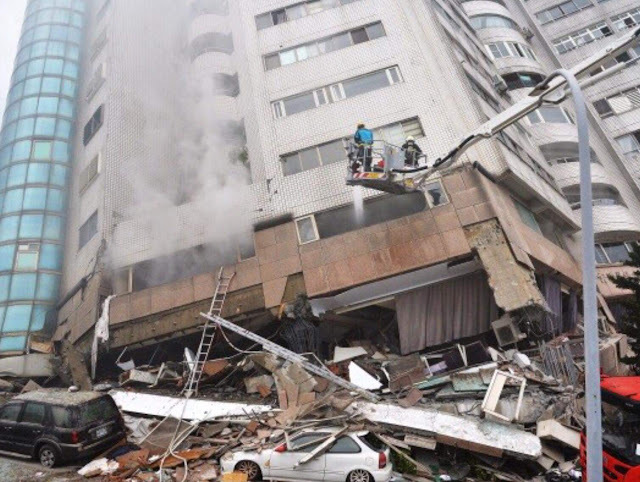 The last deadly earthquake happended in Tainan in 2016. Every migrant worker (OFW) will receive an Alien Resident Certificate or ARC after being hired by a certain employer in Taiwan. 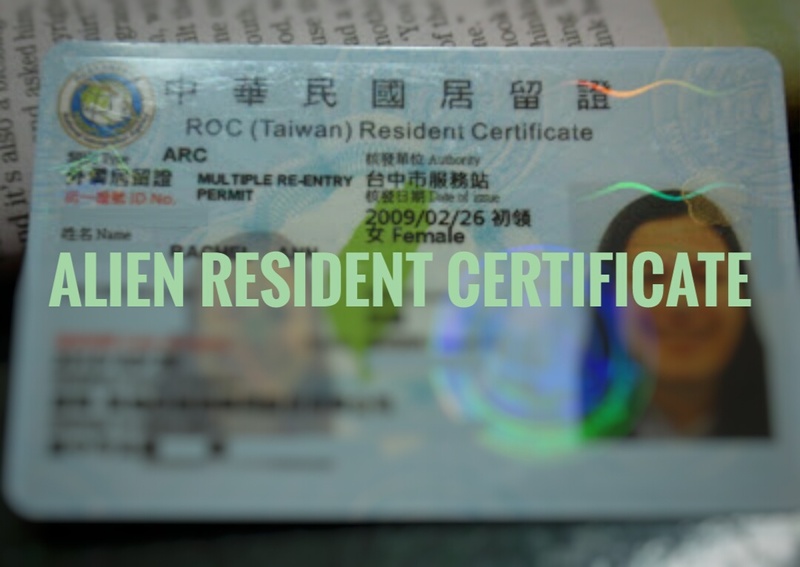 This card is your identification as working legally in the country and part of the residents of Taiwan. The company you are working or the employer will submit papers / documents to acquire an ARC immediately. 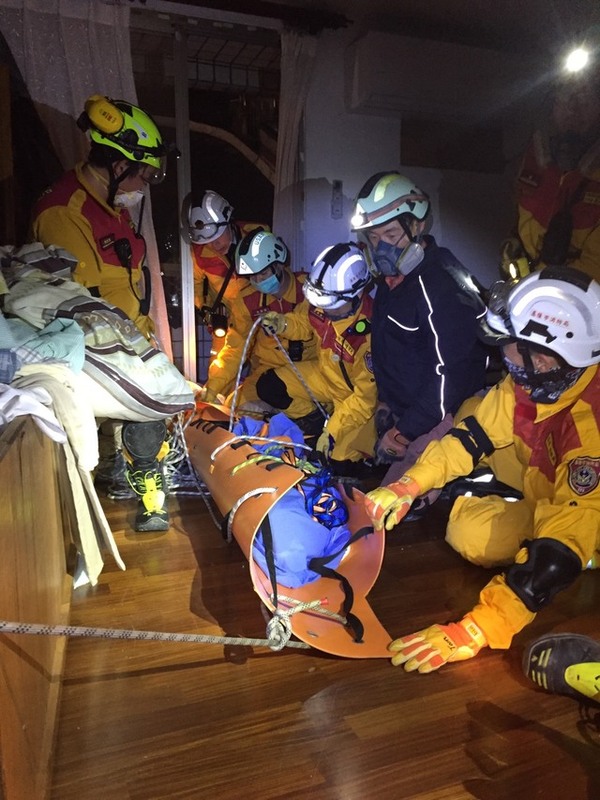 It will take 10 to 14 days to process the ARC and it costs about NT1000. Alien Resident Certificate is only valid for 1year, one must renew the certification and pay the same amount.